Hemav, combines their data processing capabilities and drone technology to design and market high added value solutions for the industry. 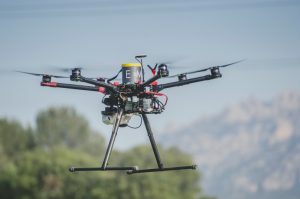 They are mainly an operating company of UAV. Thanks to a highly qualified and motivated multidisciplinary engineering team, Hemav specializes in the processing of data, images and pioneers in aeronautical and operational development of drone technology. 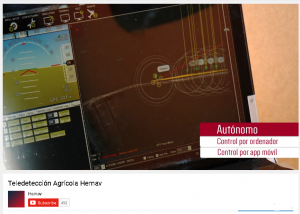 Hemav collaborated with Universitat Politècnica de Catalunya (UPC) for one of their newest projects, Ranger Drone. 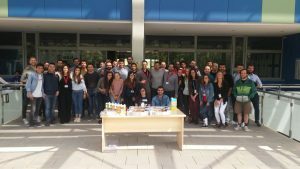 Hemav has a strong relationship with the young university students from UPC. Their team recently traveled to Dubai and was one of the finalists in Drones for Good. The purpose of this project is to help nature parks around the world fight poaching, track the park’s land and obtain other environmental data at real time. 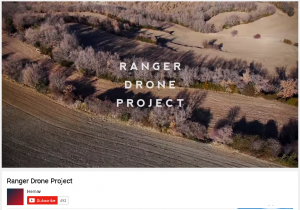 Ranger Drone can go beyond helping nature parks for potential users like supervising oil pipelines or gas pipelines. Nowadays, Hemav and its team is part of the ESA BIC, an incubator near to Barcelona of European Space Agency (ESA). Thank you to Antoni Mas and Hemav S.L. for being SOLIDWORKS Entrepreneurs and sharing with our community.